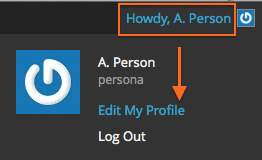 You may have noticed a change to the admin area when you logged into Faculty Websites. 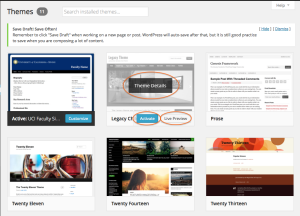 We have recently updated to the latest release of WordPress, 3.8. WordPress has gotten a facelift. 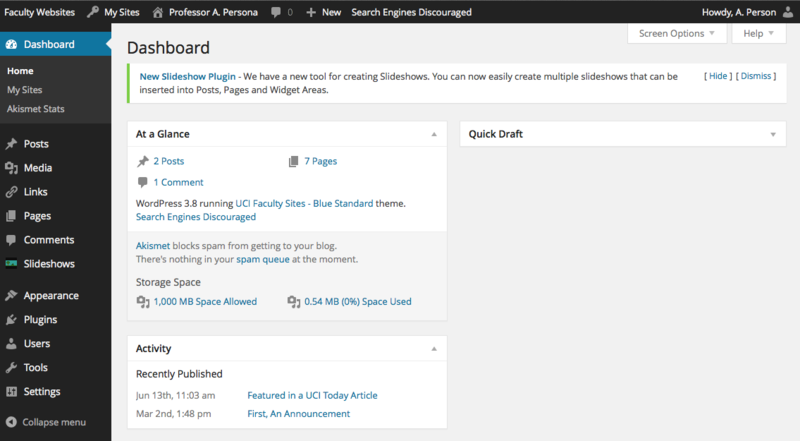 3.8 brings a new look to the entire admin dashboard. The new design moves towards a cleaner, more simple design with a new typeface and bolder colors. The goal is to make it more legible and easier to use. It is designed to adapt to different size screens, so it should work well on your desktop, laptop, tablet, or smartphone. 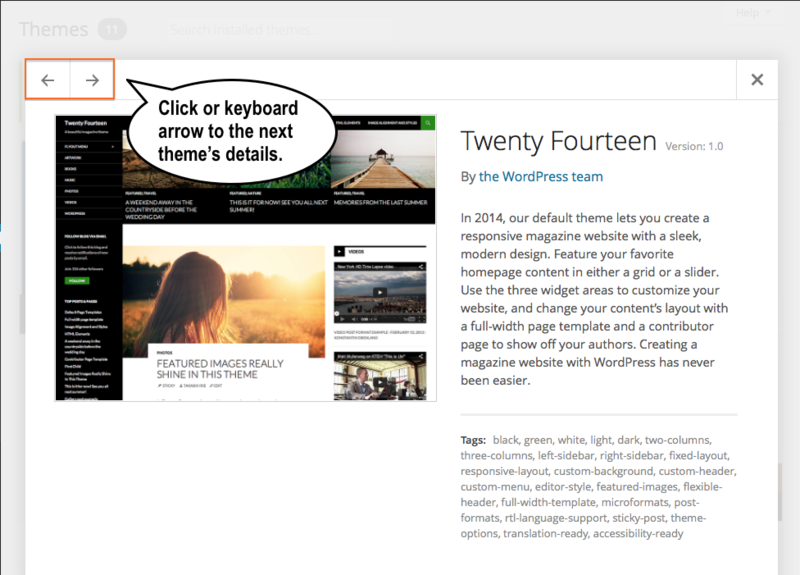 3.8 also came with the release of a new WordPress designed theme called Twenty Fourteen. Twenty Fourteen is a mobile friendly, responsive design that works well for magazine style sites. You can choose a grid or slider to display featured content on your homepage. 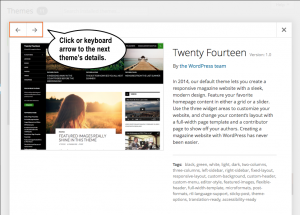 It includes three widget areas and two page templates.